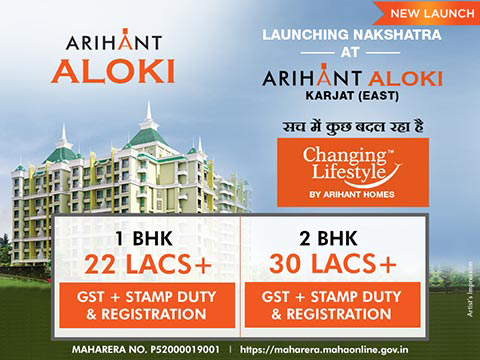 By accessing this Website, accessible from chicago-area-homes.com, you are agreeing to be bound by these Website Terms and Conditions of Use and agree that you are responsible for the agreement with any applicable local laws. If you disagree with any of these terms, you are prohibited from accessing this site. 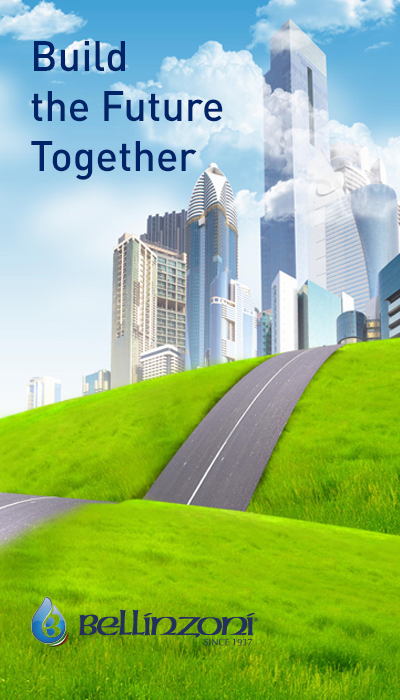 The materials contained in this Website are protected by copyright and trade mark law. This will let chicago-area-homes.com to terminate upon violations of any of these restrictions. Upon termination, your viewing right will also be terminated and you should destroy any downloaded materials in your possession whether it is printed or electronic format. All the materials on chicago-area-homes.com’s Website are provided “as is”. chicago-area-homes.com makes no warranties, may it be expressed or implied, therefore negates all other warranties. Furthermore, chicago-area-homes.com does not make any representations concerning the accuracy or reliability of the use of the materials on its Website or otherwise relating to such materials or any sites linked to this Website. chicago-area-homes.com or its suppliers will not be hold accountable for any damages that will arise with the use or inability to use the materials on chicago-area-homes.com’s Website, even if chicago-area-homes.com or an authorize representative of this Website has been notified, orally or written, of the possibility of such damage. Some jurisdiction does not allow limitations on implied warranties or limitations of liability for incidental damages, these limitations may not apply to you. The materials appearing on chicago-area-homes.com’s Website may include technical, typographical, or photographic errors. 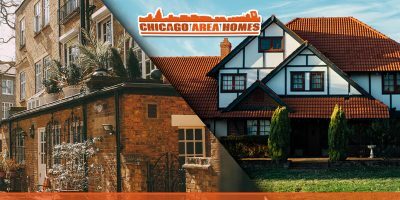 chicago-area-homes.com will not promise that any of the materials in this Website are accurate, complete, or current. 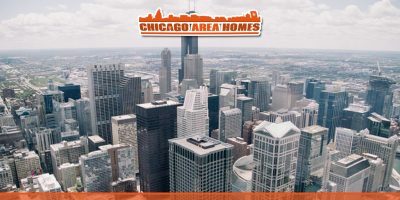 chicago-area-homes.com may change the materials contained on its Website at any time without notice. chicago-area-homes.com does not make any commitment to update the materials. 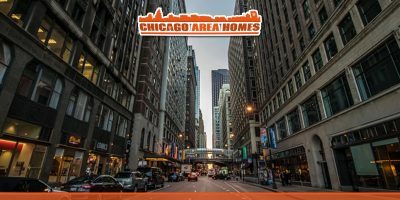 chicago-area-homes.com has not reviewed all of the sites linked to its Website and is not responsible for the contents of any such linked site. The presence of any link does not imply endorsement by chicago-area-homes.com of the site. The use of any linked website is at the user’s own risk. Any claim related to chicago-area-homes.com’s Website shall be governed by the laws of Country without regards to its conflict of law provisions.